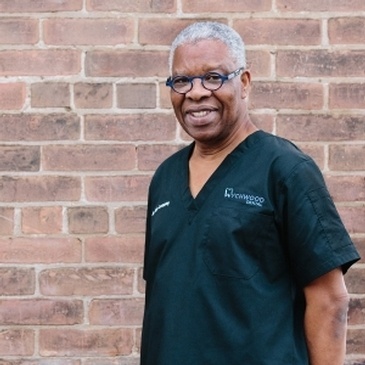 Dr. Matthew Laski, Dr. Kojo Lamptey and the Wychwood Dental team provides comprehensive dental solutions for your entire family across the GTA. From same day checkups to after hour emergencies, our main concern is your oral health. We offer a wide selection of dental treatments including bonded fillings to replace old metal fillings or dental bonding to repair or change the appearance of a tooth, teeth whitening, porcelain veneers, non-surgical gum therapy, implant restoration, and many others. Our modern dental practice is located in the heart of Toronto at 639 St. Clair Avenue West. We have been serving the GTA for over 25 years and couldn't ask for a better city. Wychwood Dental is open from Monday to Thursday and Saturday. There is plenty of available street parking and our practice is wheelchair accessible. 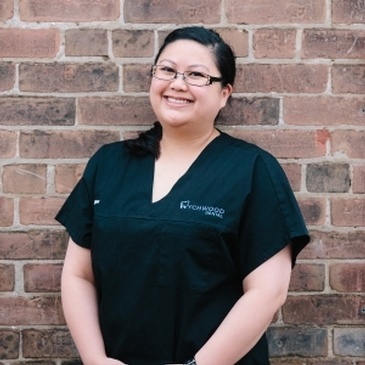 Contact us at (416) 653-6004 to receive the best and most comfortable dental experience in Toronto. Our amazing team at Wychwood Dental. Dr. Matthew Laski was born and raised in Thornhill, Ontario. 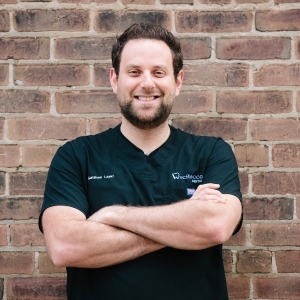 After graduating with an Honours Specialization in Biology from the University of Western Ontario, he went on to complete his Doctor of Dental Surgery, with Distinction, in 2012 from The Schulich School of Medicine and Dentistry. After 8 years in London, Ontario, Matthew finally moved back home to Toronto to begin his professional career. Dentistry must be in his genes, both his father and brother are practicing dentist in the Greater Toronto Area. Dr. Laski and his wife Sarah were married in July 2013 and right away they moved into the neighbourhood of Wychwood Dental. In his spare time, Matthew enjoys cooking, spending time with family and playing numerous sports, including golf, basketball, baseball, tennis and skiing. Dr. Laski enjoys all aspects of general dentistry, stays up to date on the latest technology and techniques and strives to provide his patients with the best care possible. Dr. Laski also enjoys participating in numerous study clubs, dental associations and attending continuing education courses. 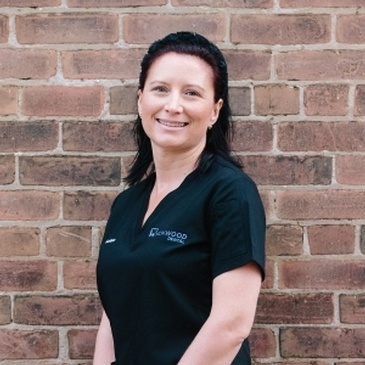 If you would like to visit Wychwood Dental and discuss your oral health with Dr. Laski, call or click our “Book an Appointment” button now. 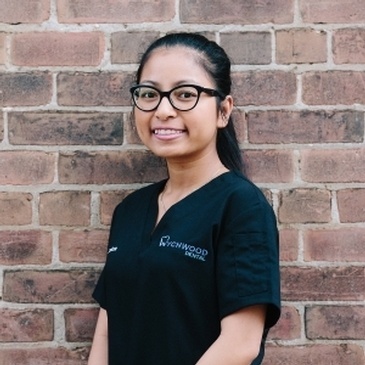 Dr. Yacobi, a pediatric dentist, joined Wychwood Dental in December 2018. 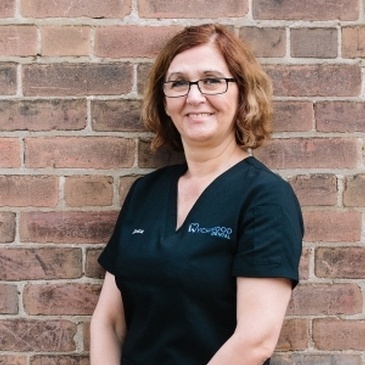 Prior to that, Dr. Yacobi ran a successful pediatric dental office adjacent to Wychwood Barns for 20 years. 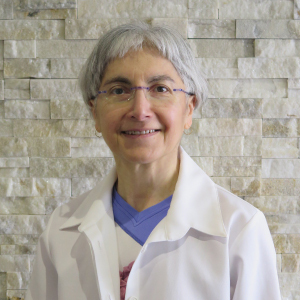 Dr. Yacobi, who has lived in the Wychwood area for many years, loves teaching yoga and meditation in her spare time. 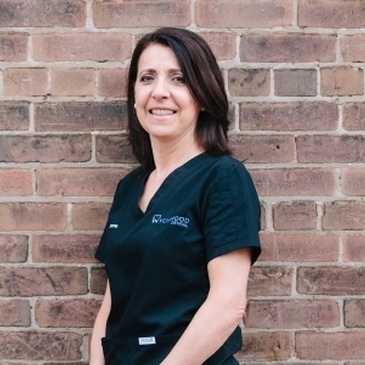 Book an appointment with dentists at Wychwood Dental for root canals, dental implants, teeth whitening and other dental services.